Bouclair is Canada’s leading home decorating retailer, offering thousands of brands in bedding, curtains, wall decor and furniture for every room. Decorate every room of the house with bouclair’s wide selection of home accessories and essentials. 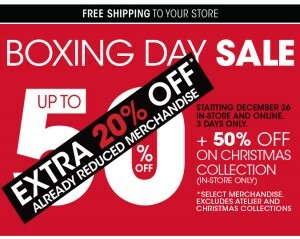 Save Up to 50% off select merchandise. 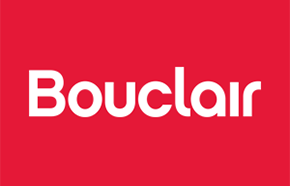 Now at Bouclair Home save up to 50% on windows, bedding, bath, lighting, wall décor, furniture, home accents, and kid’s products. 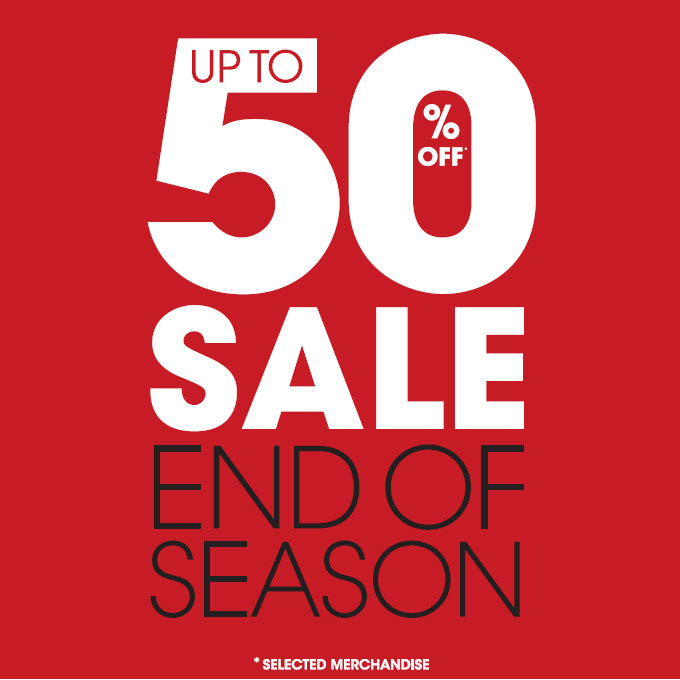 This is an end of season sale so it is a timed limit offer. Be sure to stop by a Bouclair Home store before it’s too late in the New Year.